Join Debt Records and WR Audio as they turn The Eagle Inn’s event room into a recording studio from 1pm on 24th March. 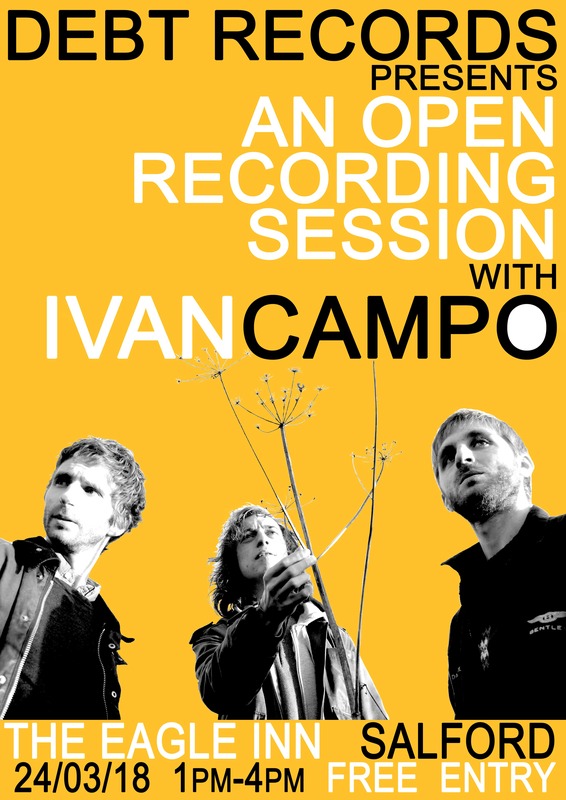 Ivan Campo will be in session for the afternoon laying down some beautiful tracks. Entry is free and the beer is good. The Eagle Inn can be found on Collier Street in Salford, postcode M3 7DW.